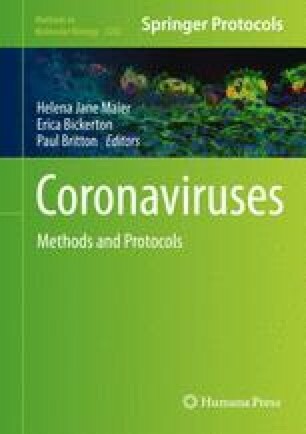 Coronaviruses (CoVs), enveloped positive-sense RNA viruses, are characterized by club-like spikes that project from their surface, an unusually large RNA genome, and a unique replication strategy. Coronaviruses cause a variety of diseases in mammals and birds ranging from enteritis in cows and pigs and upper respiratory disease in chickens to potentially lethal human respiratory infections. Here we provide a brief introduction to coronaviruses discussing their replication and pathogenicity, and current prevention and treatment strategies. We also discuss the outbreaks of the highly pathogenic Severe Acute Respiratory Syndrome Coronavirus (SARS-CoV) and the recently identified Middle Eastern Respiratory Syndrome Coronavirus (MERS-CoV).